It is critical to take online reviews with a grain of salt. No one person on earth, except identical twins, would have the exact same kind of skin and therefore, what works for me may or may not work in an identical fashion for you. When I write a review, I might be very positive or negative about the effects of the product that I'm reviewing and this could be a completely wrong opinion to you! I understand that, because I have felt the same in the past. It's not a personal slight against your preferences at all, it's just simply stating that what works (or doesn't work) for me simply works (or doesn't work) for me. When I first started hanging out on Reddit, I kept seeing this acronym - YMMV. It wasn't until around six months after my first visit that I decided I'd seen it enough with no definition in sight to actually Google it. 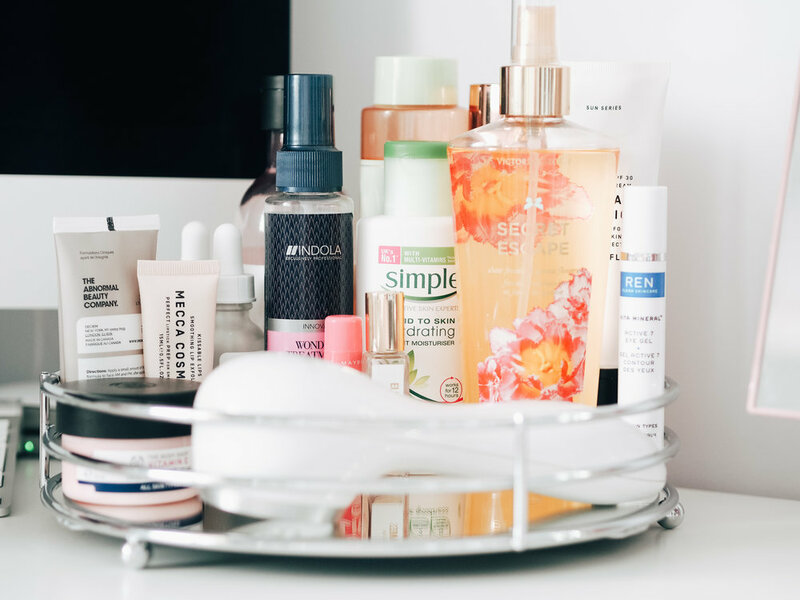 Turns out, it's quite an important little acronym for people because in my own experience, I certainly know that results of skincare have been a lot different for me than others. I'd highly recommend that when you are reading or watching product reviews that you don't take a single source as a gospel of truth when looking to purchase new skincare or make up items (or any item, actually). Take the time to read reviews from across the web - Make up Alley is a great source of unbiased reviews as they do not appear to be affiliated with any particular brand or product. I always try to read at least one or two blog reviews or watch a few You Tube reviews as well as taking a look at the reviews on Sephora or Mecca for their customer reviews before I make any decisions before purchasing any new products. Important things to keep a note of when looking at product reviews on line include consideration of whether a post is sponsored or not, because controversially, I find it hard to believe that you can be completely unbiased when you are receiving compensation for posting your opinion of a product. Other important considerations include knowing what skin type or conditions the reviewer has, what results they're hoping to achieve from using said product (as there are products which can often have several different results in mind when formulating) and what other products are they using in conjunction with this particular product. 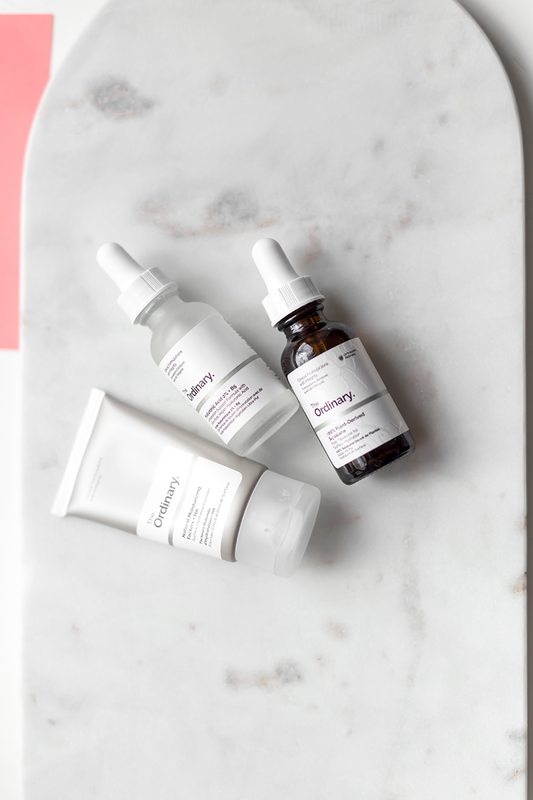 When I post reviews in future here on Sleeping in Skincare, I will try as hard as I can to ensure that I do include these important pieces of information in my review or at least link to where you can find my current routine. I do not accept compensation for my posts and I do not receive PR - therefore my reviews are based on products that I either purchase in full or ask for a small sample of from one of the cosmetic retailers. I will disclose how long I have used the product for and if it was a free sample. So if you start wondering why a product isn't working for you when all the Reddit experts and YouTube Gurus were raving about it - take a minute to remember, they might have oily skin or dry skin like you do, but their skin isn't your skin and we are all made up differently. Remember, your mileage may vary.